Being found in local search results will make a big impact on quality traffic and increased conversions. Including local search optimization into your web marketing strategy will give you short and long-term results. Google is becoming THE knowledge source instead of serving a knowledge buffet. As more and more results for product and service queries serve from Google’s server instead of individual website pages, the most prominent search results are paid ads and local search results (the map pack), which pulls Google My Business (GMB) pages. Optimizing your GMB page with accurate information is the first step to being found under relevant searches. 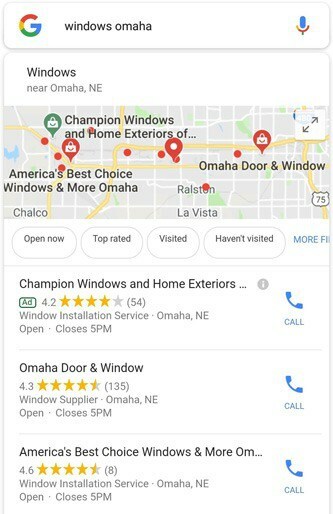 Partnering an optimized GMB page with an Apple Maps listing and Yelp page will help your business appear in local searches across many devices and search engines. 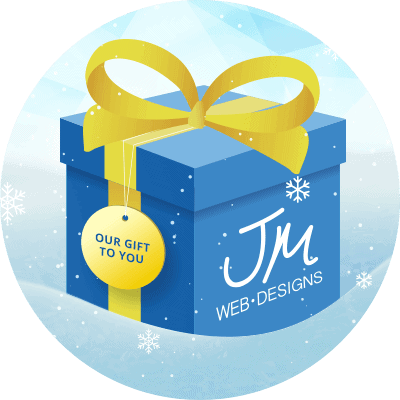 **Offer only for December 2018. Contract and payment must be received by Dec 28 to qualify.